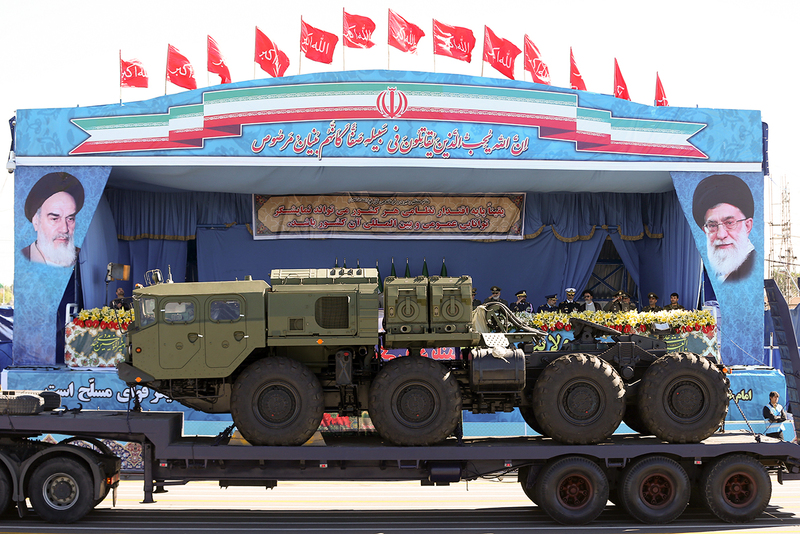 A long-range S-300 missile system on display during a parade marking Iran’s National Army Day in Tehran in 2016. The value of the contract with Iran for the supply of S-300 air defense systems almost reached $1 billion, the chief of the Rostec corporation, Sergey Chemezov, told the media. "The S-300 cost about one billion dollars," he said. No more supplies of Russian weapons to Iran were due for now, he added. "We were through with the supplies of S-300. No plans for anything are on the agenda," he stated. The S-300 contract with Iran had been concluded back in 2007 only to have been suspended in 2010. Russian President Vladimir Putin lifted the ban from S-300 supplies to Iran. The contract regained force in November. Last October the federal service for military-technical cooperation said Russia had been through with the delivery of these weapon systems to Iran.